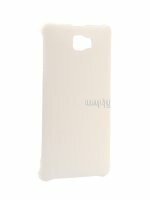 7814307 Чехол Digma S502 3G VOX SkinBox Leather Shield White T-S-DS5023GV-009 1140 руб. 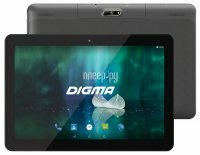 7814310 Чехол-накладка Digma Q400 3G HIT SkinBox Leather Shield Black T-S-DQ4003GH-009 1140 руб. 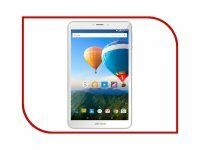 7815410 Защитное стекло Huawei MediaPad T3 8.0 Partson G-018 1300 руб. 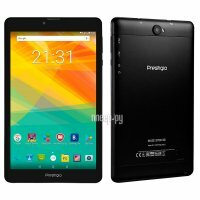 7815071 Prestigio Muze 3708 3G PMT3708_3G_C_CIS (Quad Core 1.3 GHz/1024Mb/8Gb/GPS/3G/Wi-Fi/Bluetooth/Cam/8.0 5580 руб. 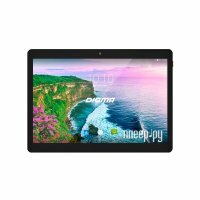 102728 Планшет Digma Plane 9654M 3G PS9167PG Black (Spreadtrum SC7731G 1.3 GHz/1024Mb/16Gb/GPS/3G/Wi-Fi/Blu 6320 руб. 7815108 Digma Plane 1523 10.1 3G Black (MediaTek MT8321 1.3 GHz/1024Mb/8Gb/GPS/3G/Wi-Fi/Bluetooth/Cam/10.1/1 6380 руб. 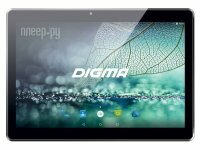 7695432 Digma Plane 1526 4G Black (MediaTek MTK8735M 1.0 GHz/1024Mb/16Gb/Wi-Fi/LTE/Bluetooth/GPS/Cam/10.1/12 7210 руб. 6732921 Планшет Archos 80d Xenon (MediaTek MTK8321 1.3 GHz/1024Mb/16Gb/3G/Wi-Fi/Bluetooth/8.0/1280x800/Andro 8460 руб. 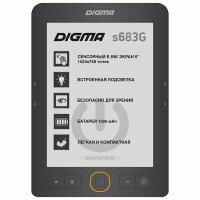 7060014 Электронная книга Digma S683G 6" E-Ink 4Gb серый 8460 руб. 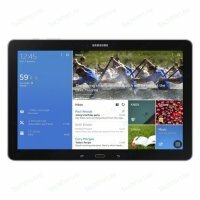 3003860 Планшет Samsung SM-T285 Galaxy Tab A 7.0 - 8Gb LTE Black SM-T285NZKASER 10074 руб. 7822728 Prestigio PTV32DN01Z_BK_CIS 12170 руб. 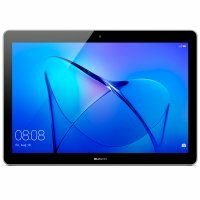 6982252 Планшет Huawei MediaPad T3 10 16Gb LTE Grey (AGS-L09) 12230 руб. 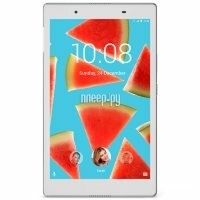 7695152 Lenovo Tab 4 TB-8504X ZA2D0036RU (Qualcomm Snapdragon 425 1.4 GHz/2048Mb/16Gb/GPS/LTE/Wi-Fi/Bluetoot 12620 руб. 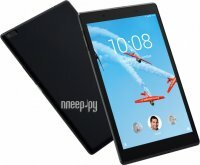 7695176 Lenovo Tab 4 TB-8504X ZA2D0059RU (Qualcomm Snapdragon 425 1.4 GHz/2048Mb/16Gb/GPS/LTE/4G/Wi-Fi/Bluet 12620 руб. 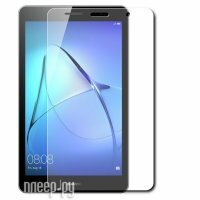 7581927 Lenovo Tab 4 TB-X304L ZA2K0132RU (Qualcomm Snapdragon 425 1.4 14190 руб. 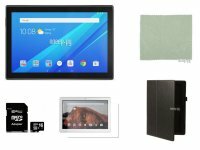 7695454 Lenovo Tab 4 TB-X304L ZA2K0123RU (Qualcomm Snapdragon 425 1.4 GHz/2048Mb/32Gb/3G/LTE/Wi-Fi/Cam/10.1/ 16860 руб. 7695455 Lenovo Tab 4 TB-X304L ZA2K0132RU (Qualcomm Snapdragon 425 1.4 GHz/2048Mb/32Gb/3G/LTE/Wi-Fi/Cam/10.1/ 16860 руб. 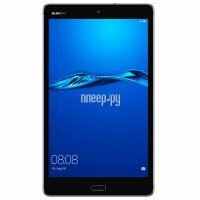 7695214 Планшет Huawei MediaPad M3 Lite 32Gb Space Gray (CPN-L09) 18210 руб. 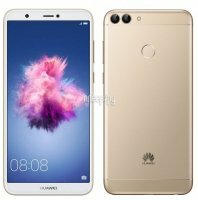 7373144 Смартфон Huawei P10 lite 32Gb Gold (WAS-LX1) 19130 руб. 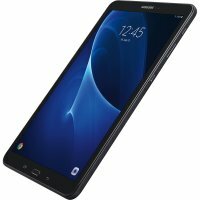 7815109 Samsung SM-T385 Galaxy Tab A 8.0 - 16Gb LTE Black SM-T385NZKASER Выгодный набор 21050 руб. 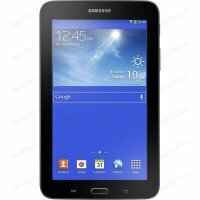 6283800 Планшет Samsung SM-T580 Galaxy Tab A 10.1 - 16Gb Black SM-T580NZKASER (Samsung Exynos 7870 1.6 GHz/2 21090 руб. 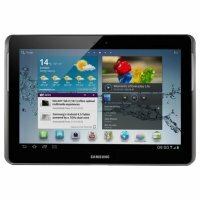 2174212 Планшет Samsung Galaxy Tab Pro SM-T525 Black [Snapdragon 800(2.3)/2048/16/3G/LTE/Wi-Fi/BT/And/10.1"] 21260 руб. 1106608 Samsung Galaxy Tab S 10.5 SM-T800 16Gb 10.5" 2560x1600 3Gb 16Gb WiFi BT Android 4.4 Si 21510 руб. 7695145 Huawei MediaPad M3 Lite 8.0 32Gb CPN-L09 Space Grey 53019449 (Qualcomm MSM8940 Snapdragon 435 1.4 GH 21770 руб.